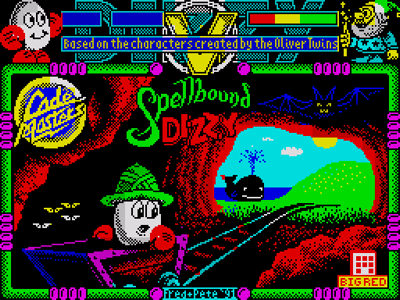 Trouble’s afoot for Dizzy in his BIGGEST and BEST adventure yet! Meet Dizzy’s magical chum THEO, the wizard with a plethora of POWERFUL POTIONS! Dozy, Dylan, Dora, Daisy and Grand Dizzy – the YOLK FOLK – are all here too and they’re in HOT WATER this time! 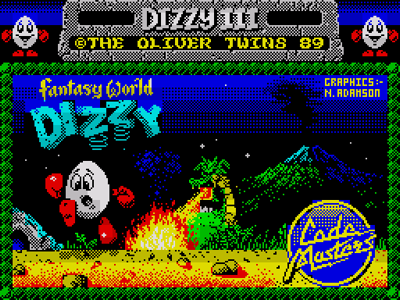 Help Dizzy SAVE THEIR SHELLS before they end up HARD BOILED! 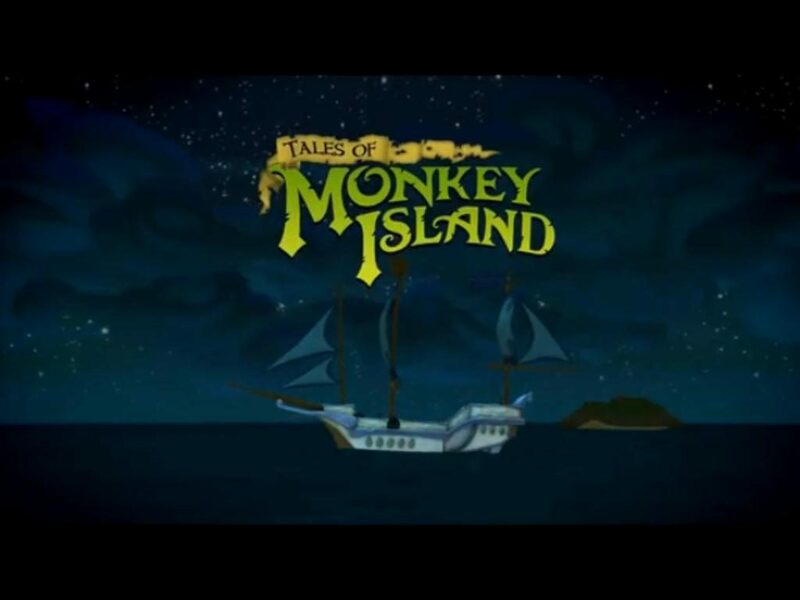 Tales of Monkey Island is set in the Gulf of Melange, you play our favorite character Guybrush Threepwood who while attempting to destroy big bad boss guy undead pirate LeChuck, Guybrush accidentily releases a voodoo pox! 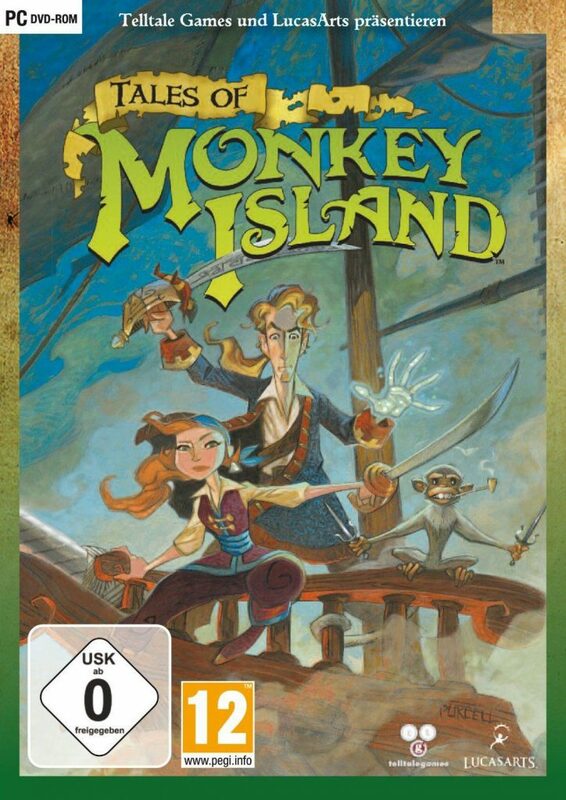 It is up to Guybrush along with his wife Elaine Marley–Threepwood to find a cure. 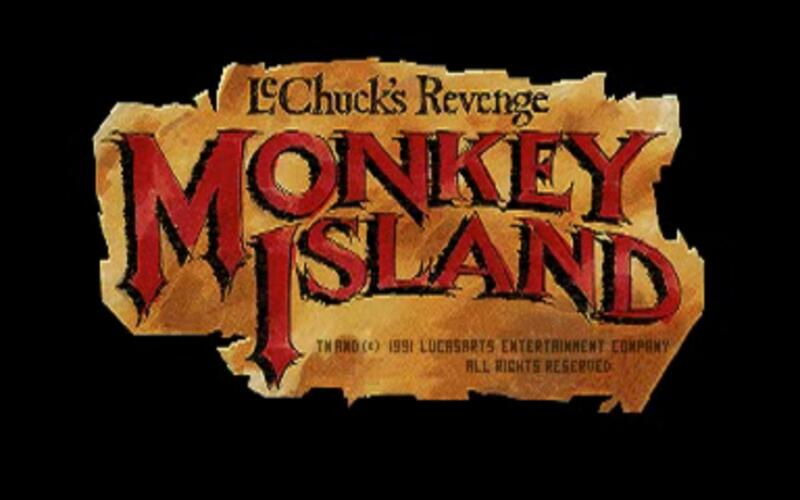 Monkey Island 2: Lechucks Revenge: is harder, and even more hilarious than the first. 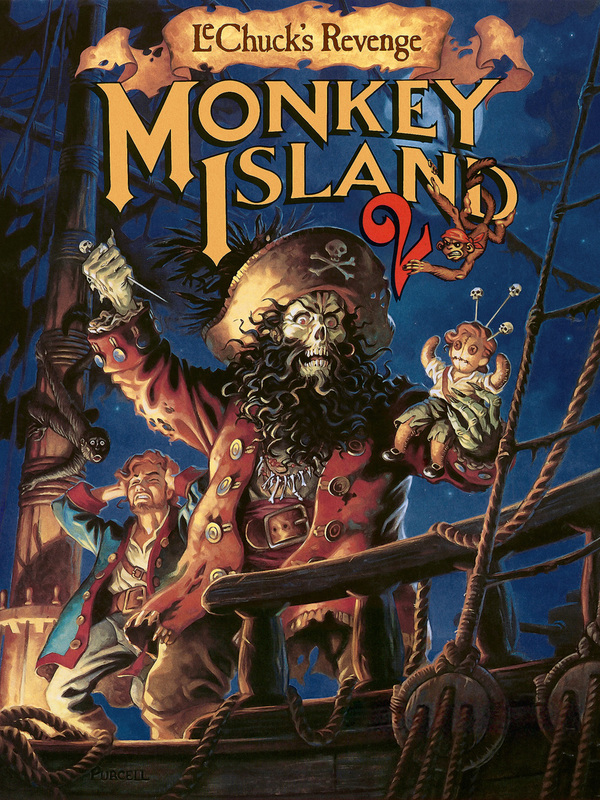 This time Guybrush is looking for the treasure of Big Whoop but accidentally resurrects the Ghost Pirate Lechuck in the process but in the form of a zombie this time. 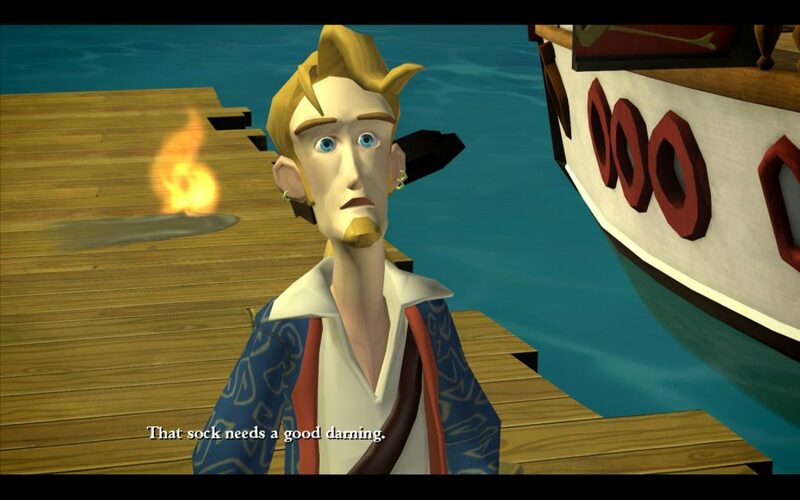 Guybrush: How much wood would a woodchuck chuck if a woodchuck could chuck wood? 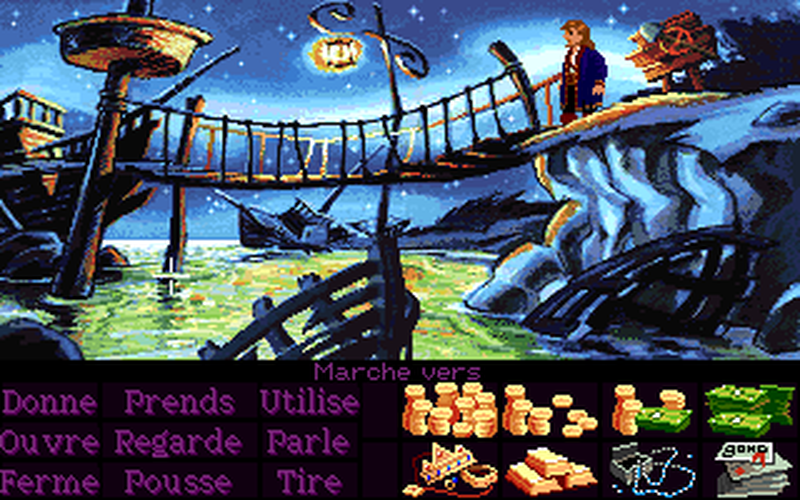 Guybrush: A woodchuck should chuck wood if a woodchuck could chuck wood, as long as a woodchuck would chuck wood. 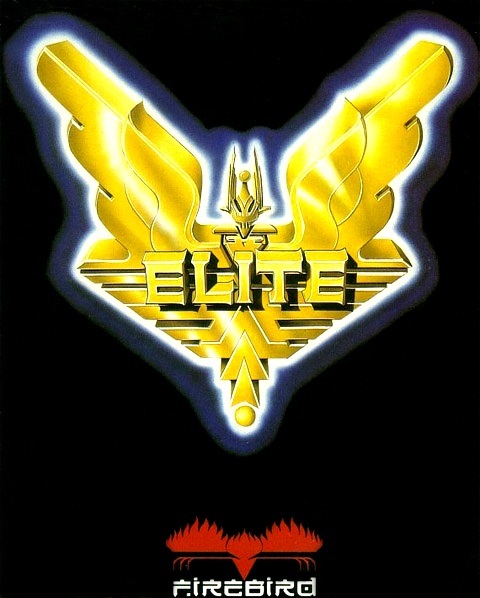 Elite is a space trading and fighting game with a basic aim of raising your pilots status to the rank of “Elite”. 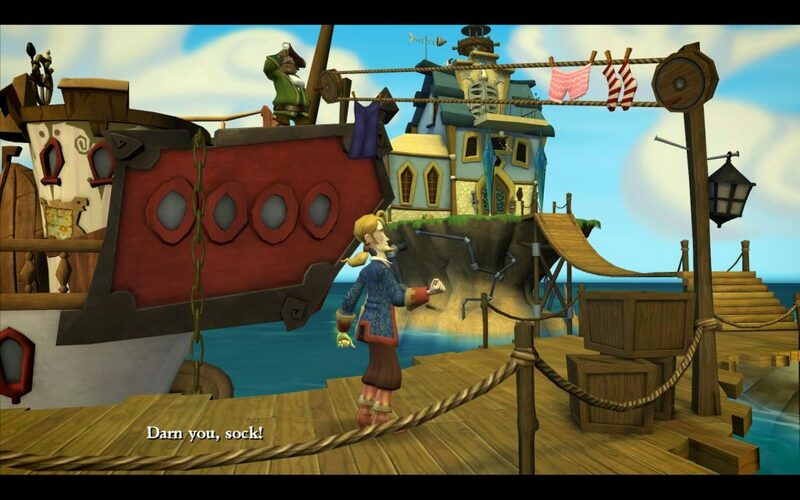 The game uses an open ended game engine which means the game uses an algorithm to generate lots of the detail used when you enter one of the systems, saving on memory. You play as “Commander Jameson” and start at Lave Station with 100 credits and a lightly armed trading ship – the Cobra Mark III. From here you can basically do what you want, whether it be trading, mining, piracy, missions or anti-piracy. 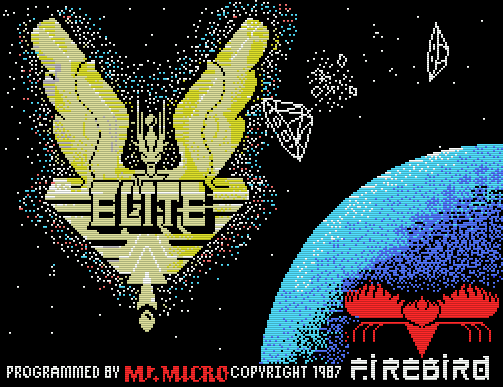 Elite was a revolutionary game and way ahead of its time, ever since its release it has enspired people to develop many other modern games using similar engine techniques. Some of the more recent include games like Eve online and Infinity: The Quest For Earth. 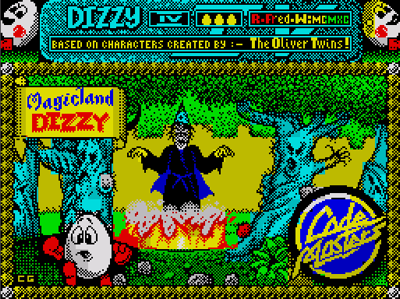 Dizzy was exploring the haunted forest, looking for some berries, flowers and a piece of wood with which to make a club when he uncovered a mystifying stone slab. Brushing the dirt aside he was able to read (after a great deal of head scratching) the faint inscription ‘The Avawiffovee Potion’. Dizzy remembered his Eggfather had spoke of such a potion. ‘It is the only way to rid our land of athletes foot, and it can also be used to destroy the Evil Wizard Zaks’. Dizzy trembled with fear as he recalled these words. Zaks brought fear to the village, he cast spells that turned people old, made men blind and caused it to rain every Sunday afternoon during Cricket. 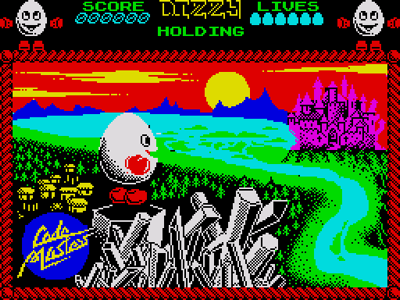 Dizzy was determined to put a stop to all this, he would be the hero of the yolkfolk. He read on… ‘Fill a potion bottle with cooked Leprechauns wig, cloud silver lining, Vampire dux feather and some troll brew – cook the potion and throw it at Zaks to dissolve his reign.’ He covered it up and quickly made ready to liberate the land of KATMANDU. DROP THE FLASK BY ZAKS……Job Done!! 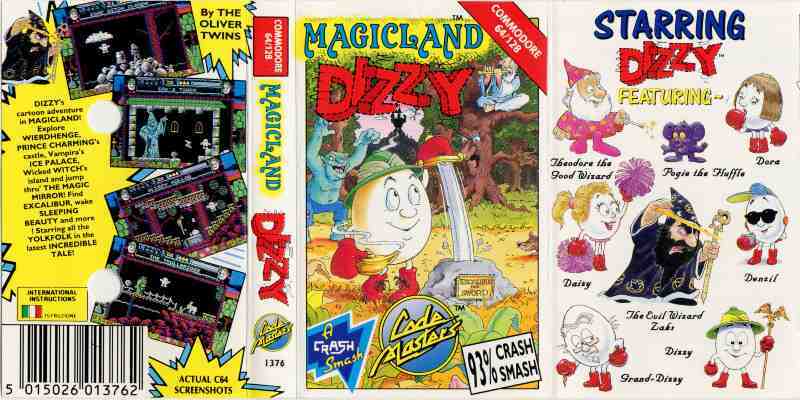 make Dizzy reappear in your chosen screen. Not sure if the cheat works with the C64. Dizzy & Daisy strolled through the enchanted forest without a care in the world… BUT SUDDENLY the Evil King’s trolls seized poor Daisy! She was send to Wizard Weirdo’s Tallest Tower, while Dizzy was dragged away and thrown into the deepest, darkest, dankest of the Kings Dungeons in the bowels of Fantasy World. 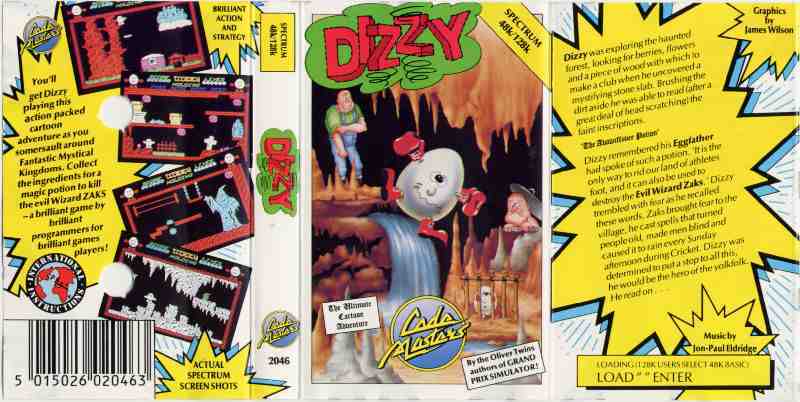 But DIZZY can’t do everything on his own… you must help him! GET DIAMOND-PULL LEVER-TALK TO DAISY- GET COIN-UP-GET THE MAP OF THE GAME-NOW USE THE SPACE BAR TO LOOK ON THE MAP, YOU CAN SEE WERE THE MISSING COINS ARE, COLLECT THEM AND THAT’S THE END OF THE GAME!